If you’re a writer, the iPad has a plethora of applications available for all of your creative, scholarly and professional needs. 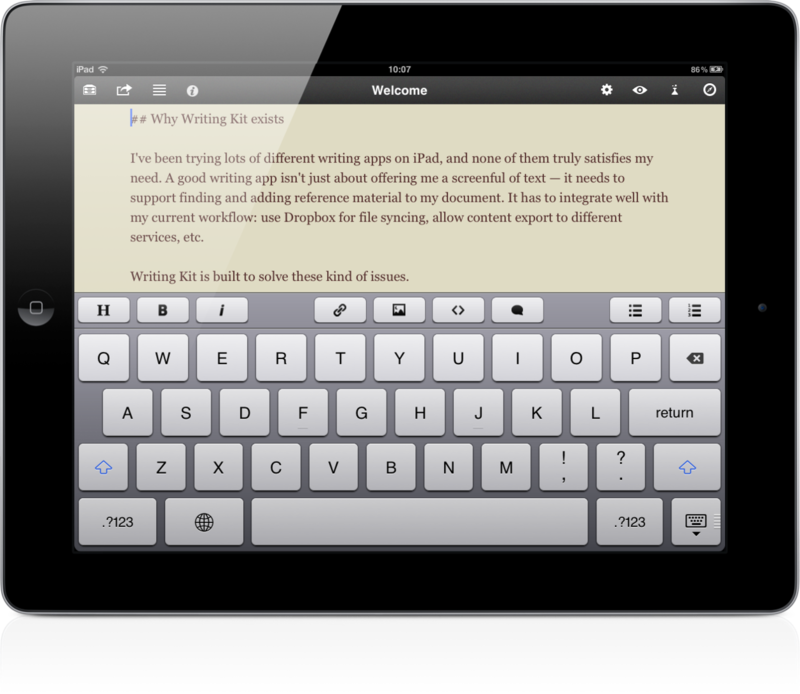 The following article provides a description of four good apps for writing on the iPad. Each has different features to suit your different tastes. In addition, all of them sync to Dropbox, a free online sharing service for all kinds of documents, photos and videos. A Novel Idea is ideal for lovers of categories and organization. This app allows writers to plan out the ingredients in their stories, with separate features for characters, locations, scenes, and a space to jot down extra ideas and link pictures to story elements. Scenes can be moved around in the plot simply by dragging them around and dropping them into place. In addition, the user-friendly interface also allows writers to create multiple stories. In the Pro Version, stories can be synced between devices, to Dropbox, and exported to iTunes and email. There is also a word count feature. Clean Writer is ideal for writers whose productivity suffers from distractions. The interface is simple and clear of extra features. Only the essential tools are necessary for the minimalist writer and they are hidden from sight. The plain text editor and open space allow room for inspiration, perfect for the creative blogger, journalist, writer’s seeking an MFA degree, or beginning user. The app may also be synced to Dropbox accounts. 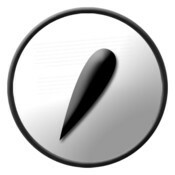 iA Writer is free of spell checkers, auto-correct devices and toolbars. These features are all hidden away and revealed only when the writer chooses. 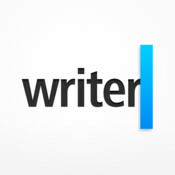 Otherwise, iA Writer is another app to help writers focus without any distractions. The typography is simple and the “reading time” feature informs writers how long it takes to read what they’ve written. Plus, iA Writer syncs to Dropbox. Writing Kit is for those who want to do research or write documents or screenplays in Markdown or Fountain. The Markdown feature allows writers to use formatting tools to quickly insert headings, emphasized text, links, images, code snippets, and links. The Fountain feature is handy for screenplay writing and previewing in a plaintext format. In addition, Writing Kit provides a useful document outline feature, word count, character count, and choice of 13 different fonts and 16 different color schemes. Writing Kit is also unique because it has a built-in browser. Writers can reach quick answers, word definitions, Wikipedia summaries, and use the Terminology feature to look up and replace words. 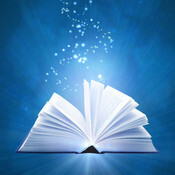 Writers can upload images from their library to CloudApp, import documents from other apps and computers using iTunes File Sharing, export their work to Evernote, Facebook, Posterous, Tumblr and Twitter, and open their text in external apps like iA Writer, Elements, PlainText, Textastic, Phraseology, and Nebulous. Writing Kit also allows users to quickly search more than 1,300 sites (such as Google, Flickr, YouTube, Amazon, Ars Technica, and Hacker News) and enjoy a clutter-free browsing experience with the Ad blocker and Text mode. This app may also be synced to Dropbox. For those interested in rounding out their knowledge of the latest technology, online computer classes save time, money, and gas. Very good list. For novel writing, I use iA writer. I used to use Ommwriter but I got tired of the same monk music on repeat. We have two useful apps for writers: Lists for Writers and Story Dice. I want introduce you with Essay Starter. 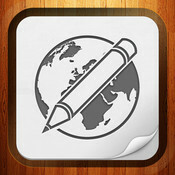 The new iPad app “Essay Starter” is here…Make writing easy. The new iPad app “Essay Starter” is perfect for students, writers, and professionals, anyone whose writing involves a research component. Use the split screen feature to view your research on one side, and take notes on the other. Select text from research material and insert it directly into your notes, along with an automatically generated footnote.